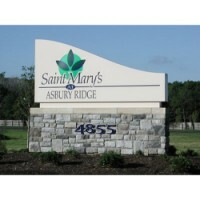 We can work with you to consider all the options, and design a monument sign that is best for your location and budget. Call today for a consultation! 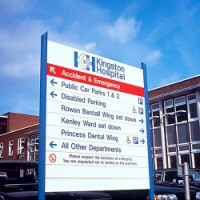 Wood signs have been a sign industry standard. 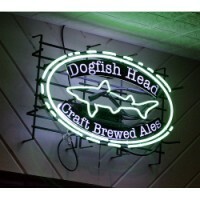 Carved, routed or sand-blasted, these types of signs have a classic elegance. Often seen in quaint little tourist towns like Gatlinburg, TN these signs will dress up any storefront. New wood-like products that look like wood but are actually a high density urethane, allow you to have the traditional wood look without the maintenance. 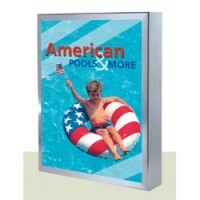 HDU will not rot, peel and crack like wood, but can be routed, carved or sand blasted just like wood. 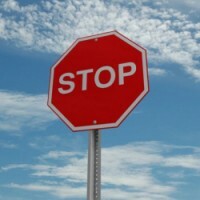 Commonly used by banks, construction companies, real estate agencies, political candidates and more. 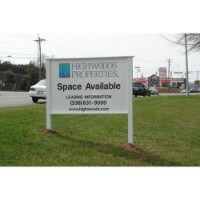 Lawn signs, sometimes called site signs are a cost effective way to get your message across in a big way. 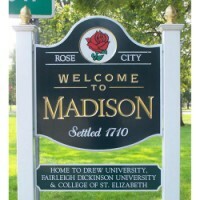 Let us design your signs with full color graphics and even photographs for the best looking sign in the neighborhood!